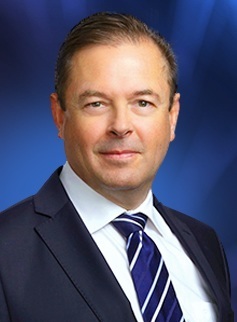 Dr. Gordon O’Neill graduated from the University of New South Wales in 1987 and spent his undergraduate and immediate post graduate years at St Vincent’s Hospital. He obtained his FRACS in Urology in 1995 and was awarded the Travelling Fellowship to the Institute of Urology, London in 1996. He has been a VMO in the Department of Urology at St Vincent’s campus since 1997. 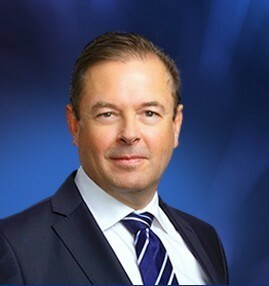 He is a fully accredited robotic surgeon, specialising in robotic nerve sparing radical prostatectomy, laparoscopic and robotic kidney surgery, as well as brachytherapy for prostate cancer. His interests include urological oncology, complex renal calculi, minimally invasive treatments for BPH and female incontinence. Please click below links to know more about Dr. Gordon O’Neill.